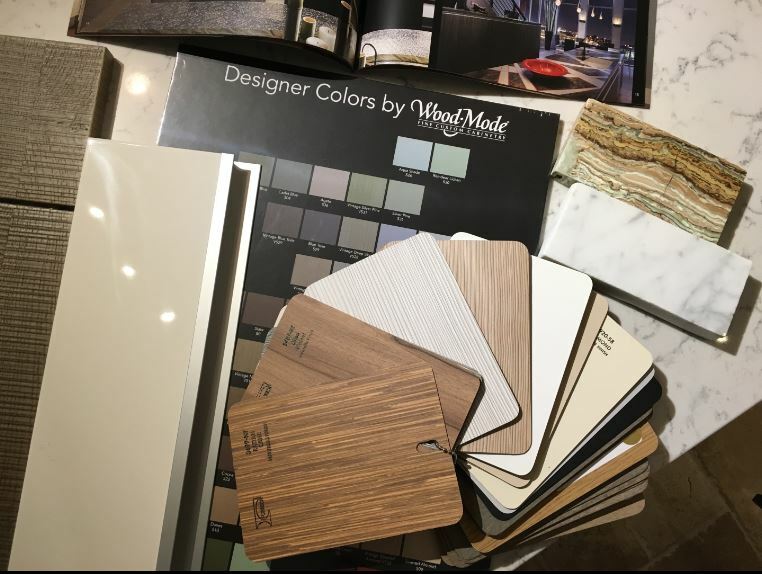 Our goal is simple: To create beautiful, well-functioning designs, and to keep our clients at the center of each step in the process, from initial plans to installation and finishing. We’re a boutique design firm, but our services are anything but small. Signature designers create for the discriminating client, concentrating on luxury products and masterful installation. 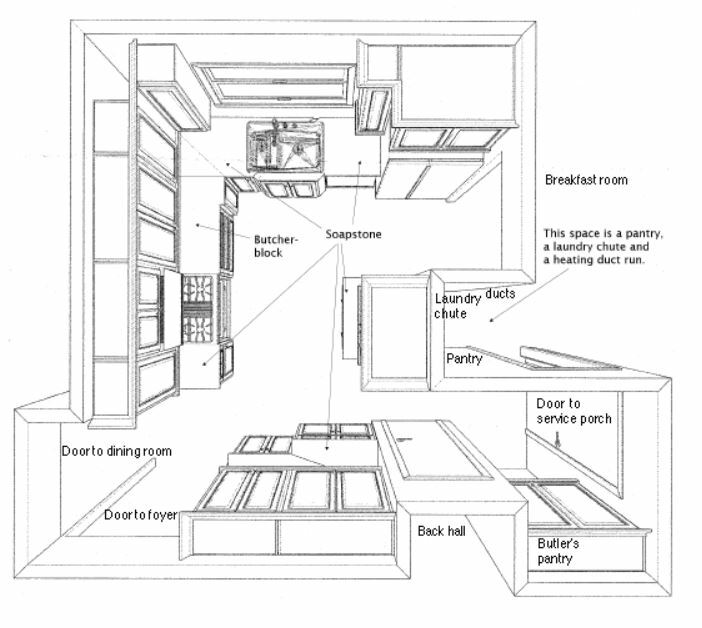 We offer a tremendous selection of top-line custom cabinetry, countertop materials and hardware. As a Signature client, you’ll benefit from the personal attention and customization that a boutique firm like ours offers. Call or email us for a complimentary consultation in our gorgeous showroom. Bring us your ideas and inspiration: notes, tearsheets, pictures and plans, along with your restrictions and requirements. We will sit and discuss your needs and can begin the material selection process. Your Signature designer will measure your space, review architectural plans and review work specifications. This is where drawings become a reality. Your Signature designer will coordinate all phases of your remodeling project and ensure a smooth installation process with our highly skilled installers. A final walk through will be conducted to ensure every detail was installed according to the approved final design and to the client's satisfaction. Referrals for flooring, appliances and lighting. Coordination of every aspect of your project, including a computer design program to assist you in creating a custom look. American made, custom cabinet lines in a stunning selection of hardwoods, from maple to mahogany, including Crystal Cabinets, Shiloh Cabinetry, Wood-Mode and Brookhaven. Thousands of hardware choices from brands such as Topknobs, Siro Designs and Atlas Homewares. Gorgeous countertop materials: quartzite,marble, granite, quartz, glass, tile, concrete and manufactured stone.